Impact Service Experience (ISE) is a program that takes teams of students to a service site and promotes community building and engagement beyond our local Decatur community. ISE is a fun and meaningful way for students to spend their breaks and long weekends. In addition to working on a service project, each team takes part in education, social justice and teambuilding training sessions prior to departure. 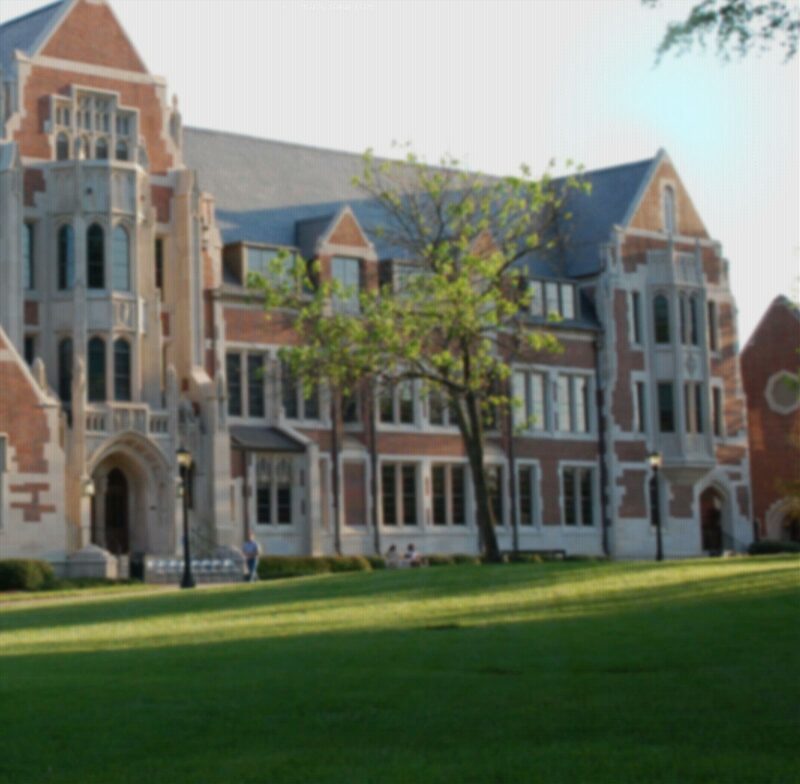 Agnes Scott College is a proud member of Break Away, a national nonprofit organization that promotes the development of quality alternative break programs through training, assisting, and connecting campuses and communities.